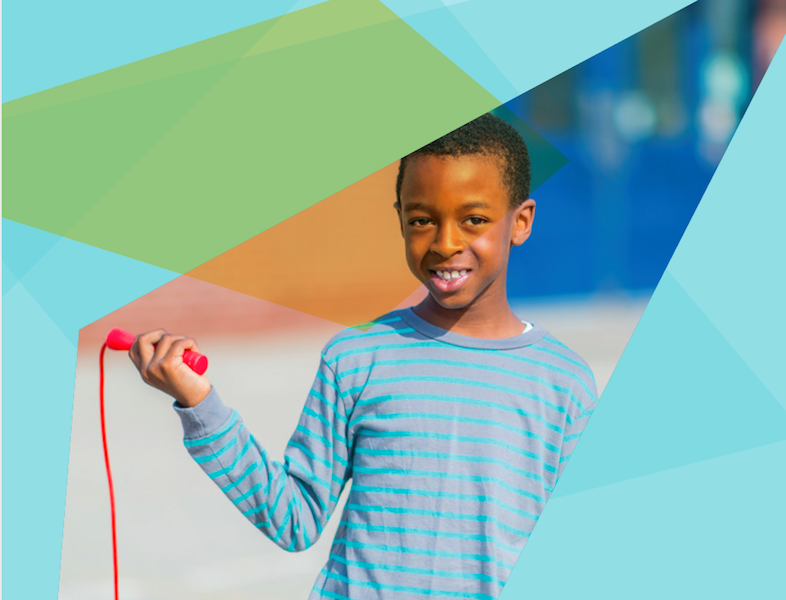 What actions are communities across the U.S. undertaking to promote healthy communities? At the community level, what types of organizations are working to improve the health of their community? In what ways are foundations investing in this area? The impetus behind this all is the Foundation’s desire to continually improve our capacity to meet the health needs of all Coloradans. In 2012, we launched our Healthy Places Initiative, a five year, $4.5 million effort to help Colorado communities develop and implement transformative projects to improve their built environment and increase opportunities for safe, physical activity. By understanding the landscape of “healthy communities” efforts across the U.S., we would inform our project and make an already successful initiative even better. To become healthy communities we must consider the interplay between the key factors that contribute to residents’ health. These findings reflect the sort of needs and qualities that cities and small towns, both urban and rural, are best suited to deliver. But healthy communities are about more than just improving our physical environment. Much more. To become healthy communities we must consider the interplay between the key factors that contribute to residents’ health including social and community context, educational opportunities, economic stability, access to quality healthcare and yes, neighborhood and built environment. And we must acknowledge and commit ourselves to dealing with the intrinsic inequity that exists therein. For imagining that a healthy community can somehow exist without addressing the health equity of its residents is a dereliction of our duty as public stewards. 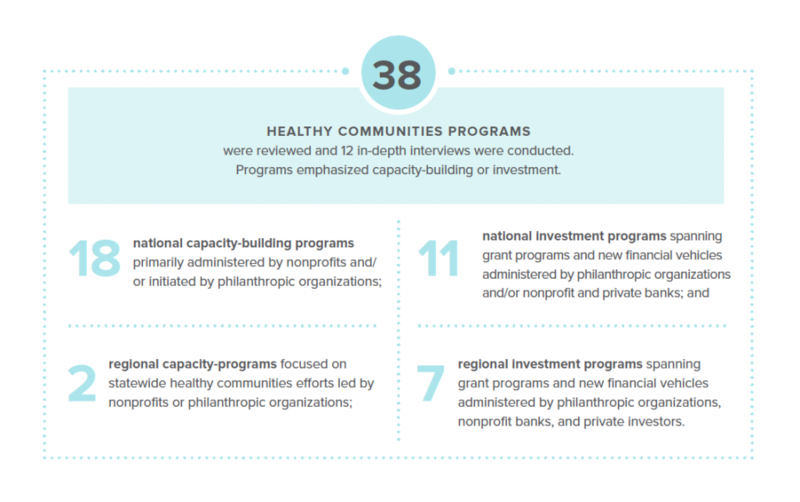 This expanded perspective and how people across the U.S. are applying it is the frame for Summarizing the Landscape of Healthy Communities (download the executive summary). The report tackles the question of health equity because we must tackle the persistence of health inequity. I encourage you to read it and ask yourself one more question – one that 37 million search results cannot answer: What are you doing to make your community healthy for everyone? Christopher Smith is a senior program officer in the Healthy Living philanthropy area at The Colorado Health Foundation where he is engaged in a variety of projects and initiatives to promote healthy schools and communities throughout the state. 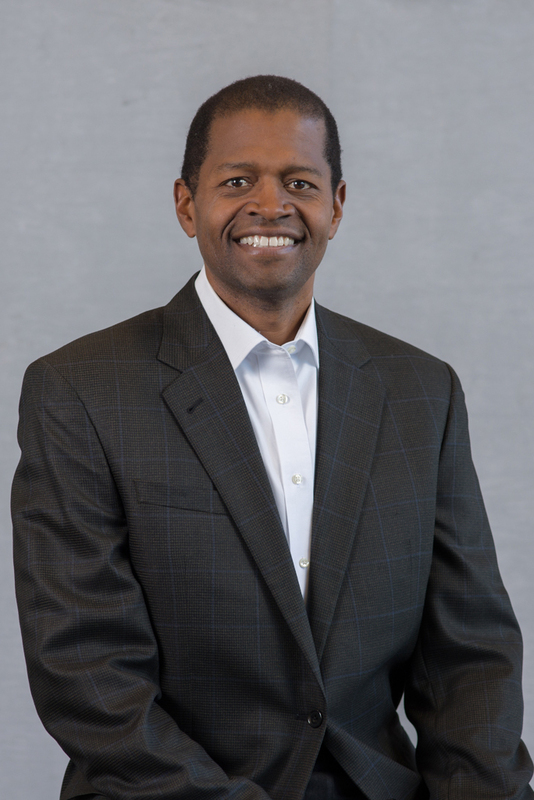 Prior to joining the Foundation in 2012, he was responsible for managing the City and County of Denver’s affordable housing programs. Christopher is a licensed Colorado architect and holds Master of Architecture and Master of Arts in Urban Planning degrees from the University of California, Los Angeles.